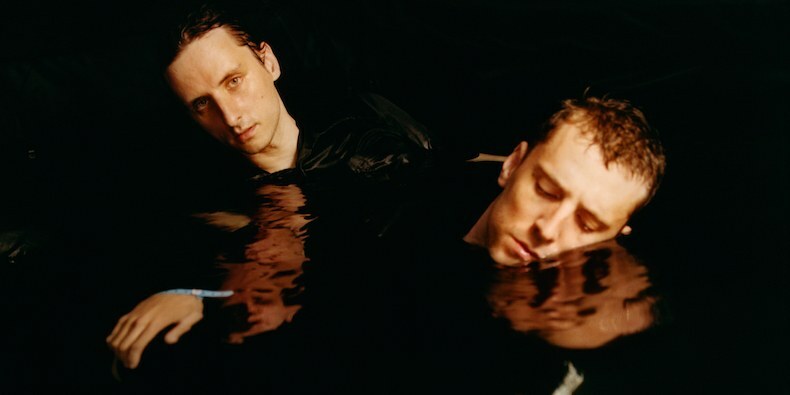 These New Puritans have shared emphatic new song 'Into The Fire'. The group have been lying low recently, but broke cover earlier in the week to warn fans that something was about to occur. And occur it did, with the band sharing brand new song 'Into The Fire', their first piece of new material in five years. Current 93’s David Tibet contributes, a blazing return that underlines the continued vitality that exists in their ranks. Speaking theFader, These New Puritans' Jack and George Barnett revealed that more music is on the horizon. 'Into The Fire' will be available as a seven inch single from January 25th - tune in below.